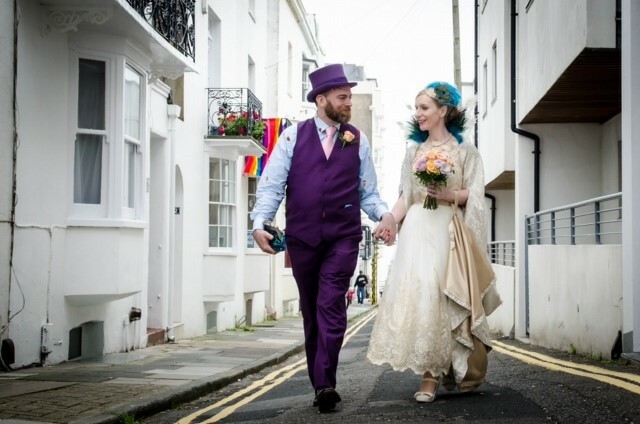 Looking for wedding dress shops in Brighton? Then please make sure you visit our beautiful bridal boutique – we would love to hear from you! 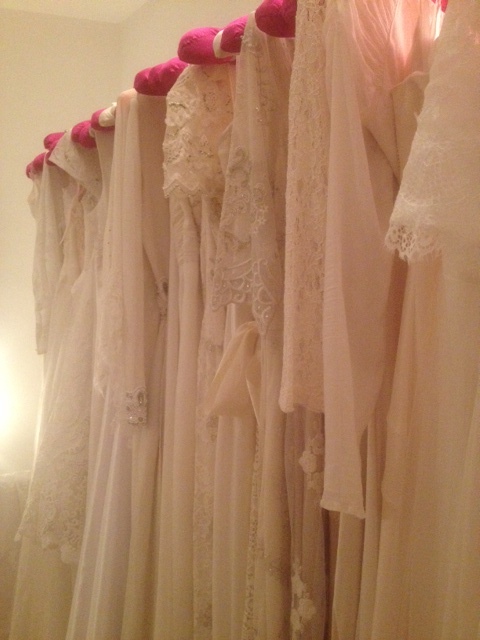 Our light and airy bridal boutique offers a calm and relaxing atmosphere. 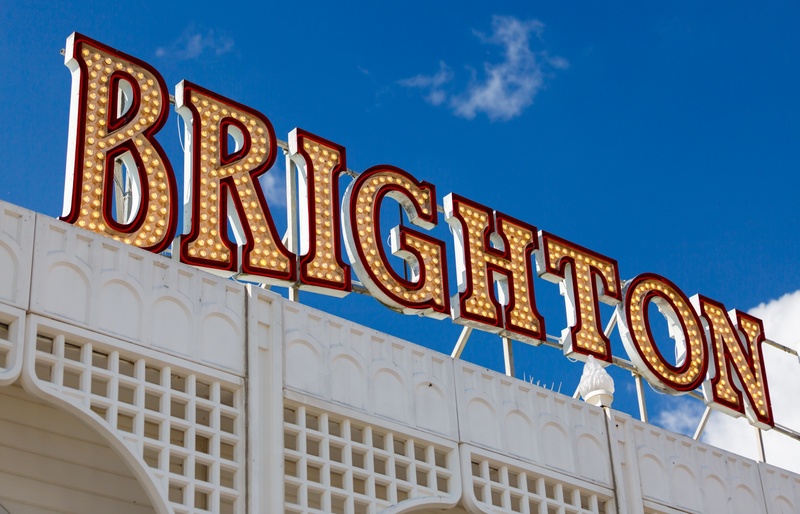 We are situated in the heart of Hove near the vibrant, seaside resort of Brighton just a 15 minute walk to the prom, beach and mainline railway station. We strive to maintain personal contact from the first initial consultation all the way through to the last appointment before a bride’s big day. 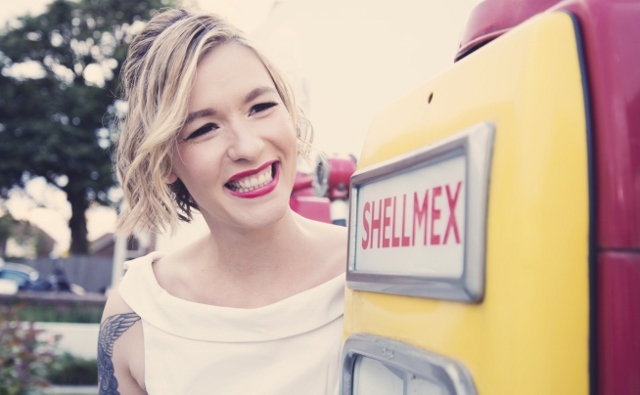 We stock original, vintage pieces, never worn and pre-loved ‘Vintage Inspired’ Wedding dresses. 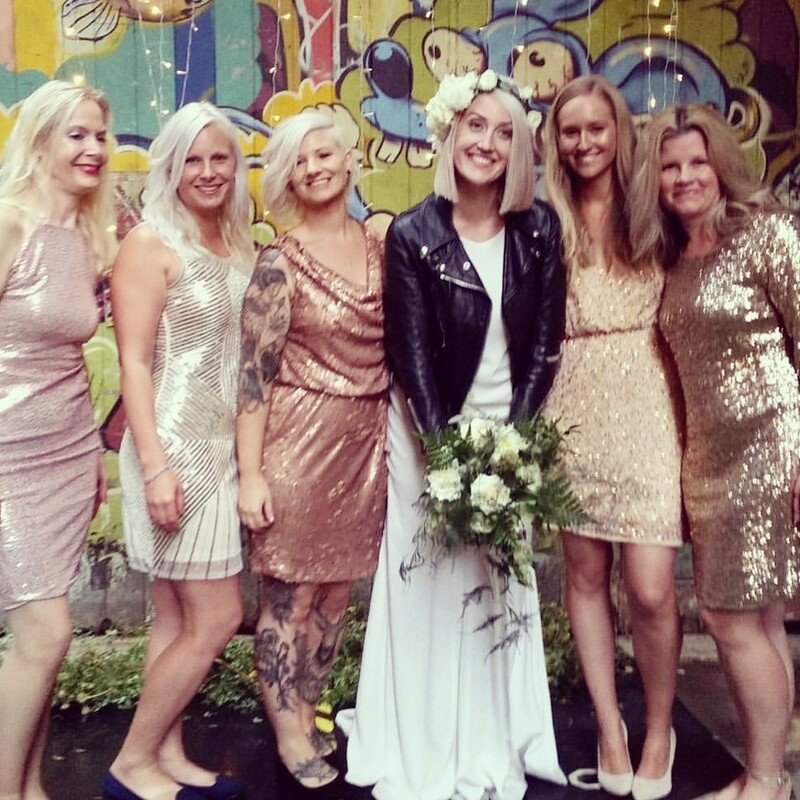 Our dresses are alternative, affordable and amazing. An appointment system ensures every bride receives the very best service. Many of our dresses are priced between £200 – £500 – some are more and some are less. We aim to provide a memorable experience for brides when they visit our wedding dress shop. A relaxed atmosphere allows brides to take their time when selecting and trying on dresses. We encourage brides to try on as many wedding dresses as they like. We offer advice to help brides achieve their desired look, and most importantly, to feel great on their special day. We are open on Friday Saturday and Sunday. 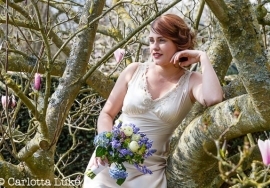 Looking for vintage or ‘ Vintage Inspired ‘ long or tea length wedding dresses? Then we would love to hear from you! We always love to see photos of our beautiful brides! We would be thrilled to see the photos of your big day so please email them to us so we can add them to our ‘ Real Brides ‘ page. 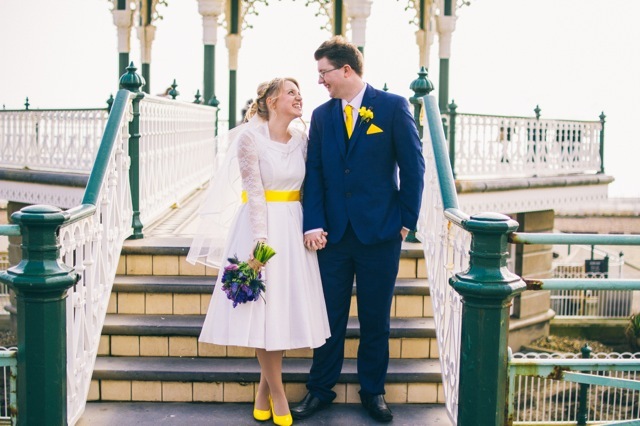 Looking for wedding dress shops in Brighton? Then please make sure you visit our beautiful bridal boutique We would love to hear from you! 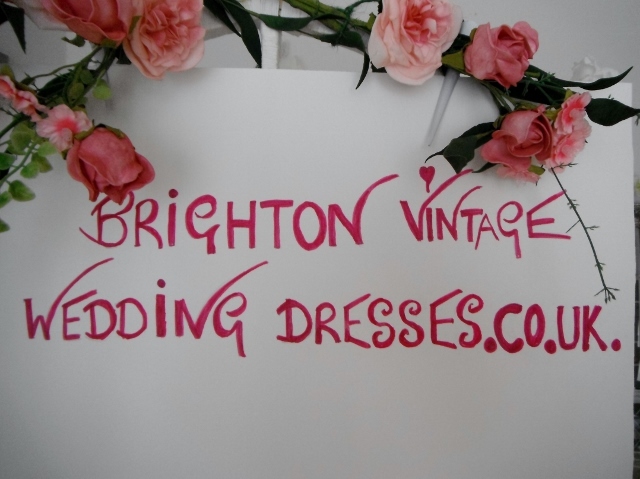 We stock original, vintage pieces, never worn and pre-loved ‘Vintage Inspired’ Wedding dresses.